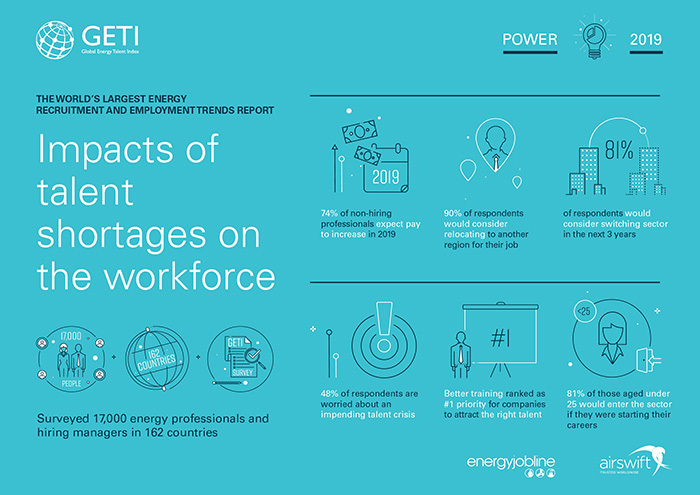 The third annual Global Energy Talent Index (GETI), the energy recruitment and employment trends report, has revealed that power companies face a difficult task balancing the need to address current talent shortages with adapting to the changing skills needs resulting from digitalisation. The report by Airswift, the global workforce solutions provider for the energy, process and infrastructure sectors, and Energy Jobline, the jobsite for the energy and engineering industries, indicates that 48% of power professionals are concerned about an impending talent emergency, with 32% believing the crisis to have already hit the sector and 38% reporting that their company had been affected by skills shortages. 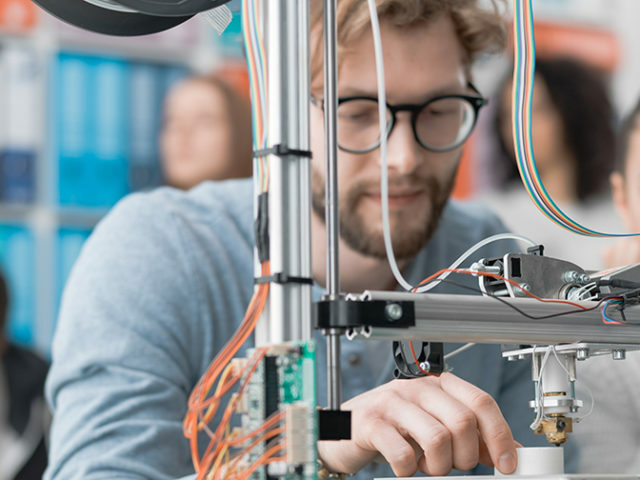 The problem is most profound in engineering, with 62% of respondents citing that as the discipline most affected by talent shortages, with project leadership a distant second on 22%. When it comes to specific skills gaps, problem-solving (29%), leadership (19%) and process management (13%) lead the way. 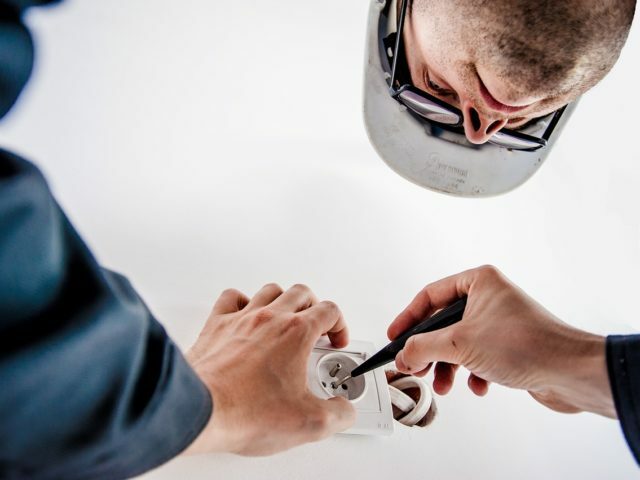 Janette Marx, Chief Executive Officer at Airswift, said: “In recent years, GETI has proven hugely successful at providing hiring managers with the insights they need to manage the expectations of the energy workforce. This year is no different, as we respond to what they told us was their biggest concern – the energy skills gap. 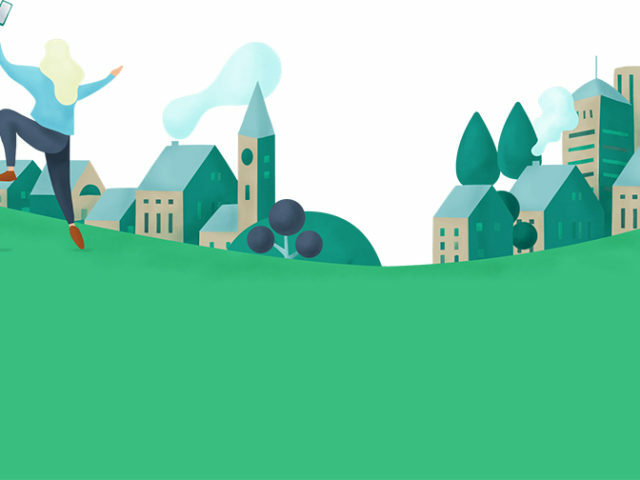 • 90% of professionals would consider relocating to another region for their job, with career progression opportunities the number one factor attracting talent to a region. Hannah Peet, Managing Director at Energy Jobline, added: “Competition between sectors remains as fierce as ever, but power businesses are set up very well for success. The sector has done a fantastic job of offering stability, security and steadily-increasing remuneration. 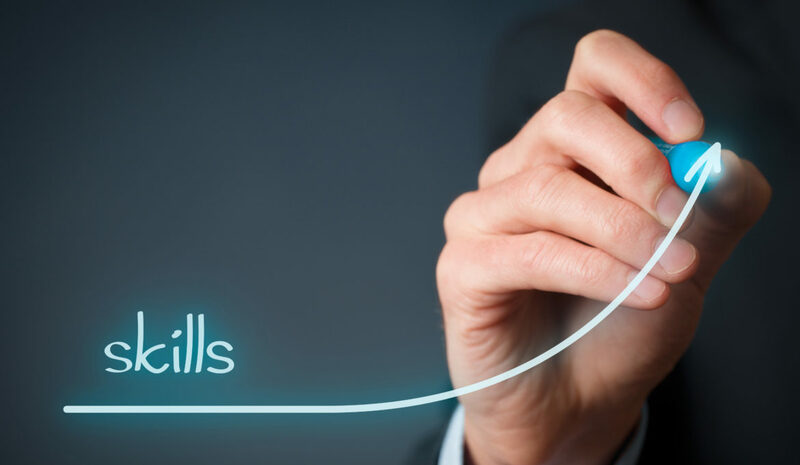 Furthermore, hiring managers understand what those skill shortages are and know where to go to alleviate them. Airswift and Energy Jobline surveyed more than 17,000 energy professionals and hiring managers in 162 countries across five industry sub-sectors: oil and gas, renewables, power, nuclear and petrochemicals. The report is available to download at www.getireport.com/download-report. Is your small business ready to hire an apprentice?